Featuring 24 points of interest, Heaps Peak Arboretum Trail is an easy, self-guided walk, through native wildflowers and plants. Lake Arrowhead: Summer Fun Has Begun! With its first location in Twin Peaks, The Antler’s expanded earlier this year, opening a second location just west of Center Stage. The menu features delectable dining delights in an elegant lakefront atmosphere. Also known as sage, these blooms, which are native to North America, make great ground cover, and come in virtually every color palette you can imagine. As you tour the Lake Arrowhead area, you’ll see salvia in shades of red, purple, pink and orange on hiking trails as well as commercial gardens. While we’ve seen a few storms of late, it’s not too early to start thinking about Easter, daffodils, dogwoods and baby woodland animals. Hiking trails have been cleaned and cleared. The San Bernardino Mountains are the perfect destination for a romantic getaway for two. So, whether you’re in the middle of wedding planning or feeling the first stirrings of attraction after your first date, make the most of it by planning a romantic trip for two. Whether you’re an expert snow boarder or an adept downhill skier, or even if you prefer tamer, low-impact winter activities such as inner-tubing, tobogganing and playing in the snow, snow-filled fun is just a short drive away. Even if you feel like you’ll never eat another meal after pulling away from the Thanksgiving table, hunger will once again call. A combination of German tradition and good old American silliness is the Pieter Meister, who emcees Lake Arrowhead Oktoberfest. 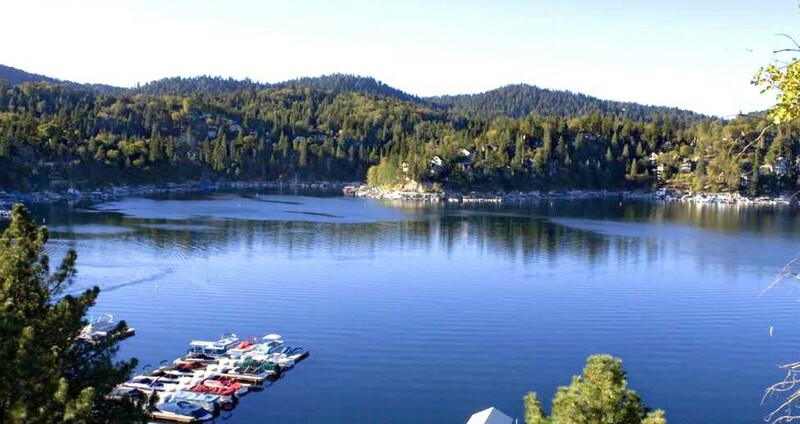 In August, while the rest of Southern California swelters in three-digit heat, Lake Arrowhead is sunny and warm but often offers a refreshing breeze. In this heat, how about escaping to a Southern California location that boasts perfect summer temperatures and fresh clean, clear air?